While novice players make 50 action moves per minute, top athletes make 10 action moves per second or 500 to 600 moves per minutes. As a result hand and wrist injuries are extremely common. Sometimes overuse injuries can be career ending. 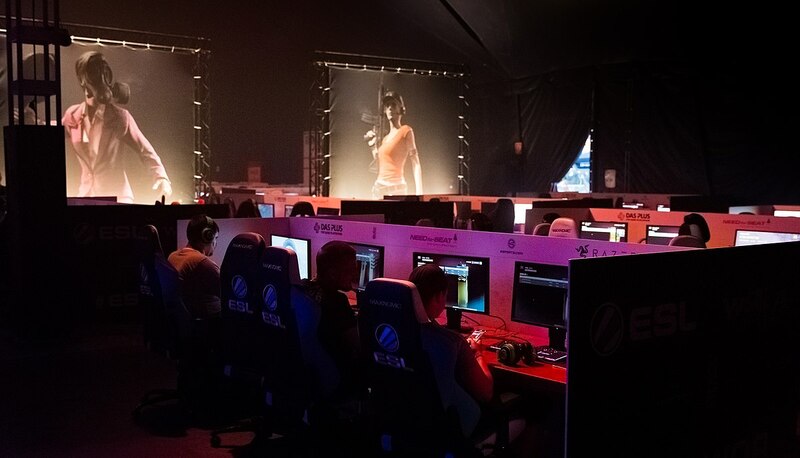 Many eSport players are suffering from a condition called Exercise-Deficit Disorder. This condition can not only lead to physical damages but can also have psychological repercussions such as addictive behavior, sleep deprivation, social anxiety and personal hygiene issues. Because their eyes are fixed on computers for hours eSport athletes suffer from excessive exposure to LED lights. LED emit blue-light spectrum that can cause retinal and photoreceptor damage. Over exposure to blue light spectrum also alters melatonin levels, altering the natural circadian rhythm. Bad posture can result in neck and back pain and sitting for hours has very dangerous consequences such as DVT especially if players do not participate in other type of physical activity which is the case for 40% of them. Therefore eSport athletes just as any other athletes should receive a comprehensive medical team approach to prevent and treat their injuries. This will be the case after eSport is recognized by the NCAA.